When you are buying new car, you will have the choice between petrol and diesel. This can be difficult as the prices and fuel efficiency differ as well as the environmental implications. However, now that electric, hybrid and hydrogen powered cars are becoming more affordable, even on the second hand market, you will have these to think about as well. 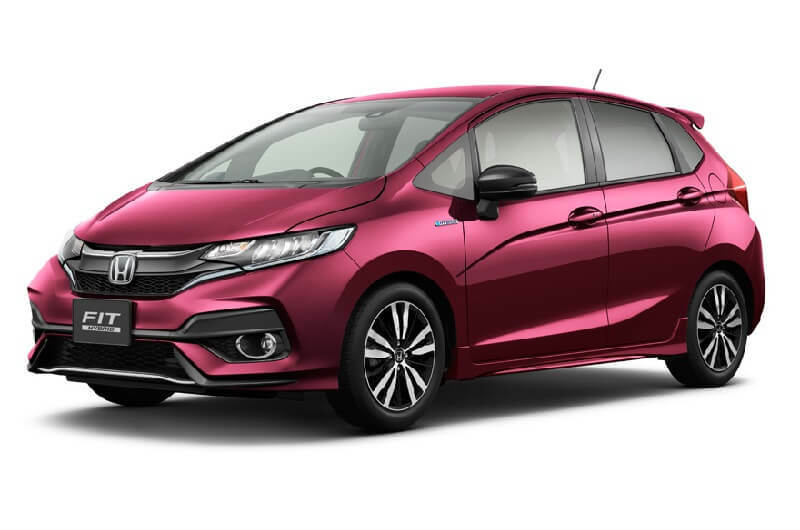 In order to help you to choose Motorparks who are a used Honda Jazz retailer have come up with some information about each of them. Electric cars have just started to get really popular but many people do not realise that they originated in 1928 when a car powered by an electric motor was invented by Anyos Jedlik. By 1891 William Morrison had invented an electric vehicle that could carry up to half a dozen passengers. However, due to the increase in popularity of diesel and petrol they did not really take off. However in 1996 an electric car called the GM EV1 was made and this could travel between 70 and 90 mph and this is when the market took off again. Major brands came up with their own models such as the Smart Car in 2000 and Tesla in 2003 and with the improvements in battery storage by 2008 a Tesla Roaster could manage 245 miles on one charge. The Nissan Leaf was then released and Ford Focus Electric, so there were plenty to choose from. Electric cars are cheaper to run than petrol or diesel and this is why many people buy them as well as the zero emissions meaning that they keep the air cleaner. There are more and more charging points available which helps as well, as people do not have to worry about finding somewhere to stop. Charging takes time though and so you will have to take quite a long stop if you are doing a long journey and the engines are heavier than other cars meaning they are not so quick. These also started a long time ago with the first being created in 1807 by Francois Isaac de Rivaz and running off a mixture of hydrogen and oxygen. In 1933 there were converted trucks that used hydrogen as fuel by GAZ and the Norsk Hydro Company. It was not until 2007 that Hyundai created the Tucson which could do over 200 miles on a hydrogen fuel cell. Toyota also produced a car and there are more cars appearing so it seems like it could be something that is still growing. Hydrogen cars are efficient and they have zero emissions. However, hydrogen is expensive and to create the fuel non-renewables are needed. It is also not always easy to fid places to refuel when you are hydrogen powered. There are also many other options for fuelling your vehicle these days such as ethanol CNC and biodiesel so it may get even harder to decide on which type of car will be the best in the future.